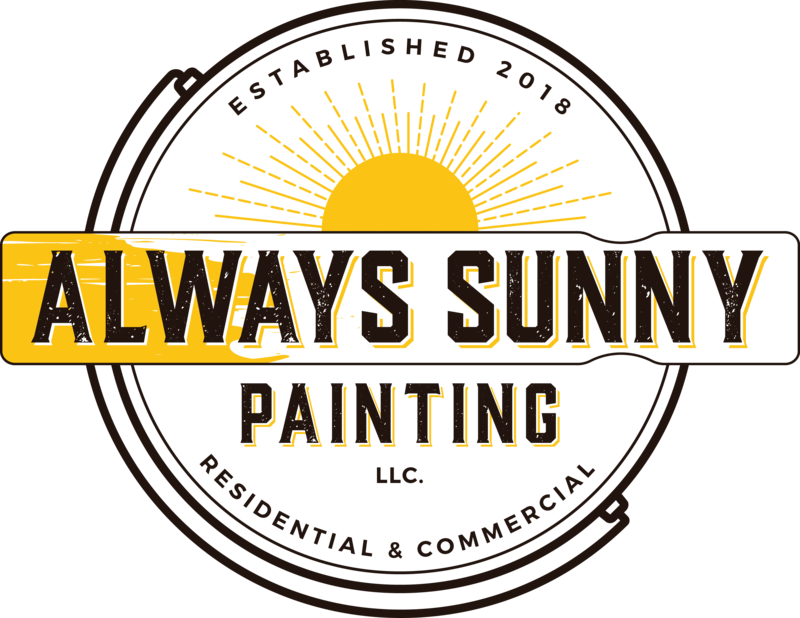 Always Sunny Painting is a local Gilbert, Arizona based painting company offering painting services for residential and condo properties. We can work with homeowners, constructors, and other fields of business.  No matter the scale of your project is, Always Sunny Painting is happy to help by implementing you with the painting services, results and quality you demand.